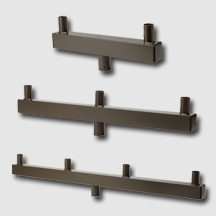 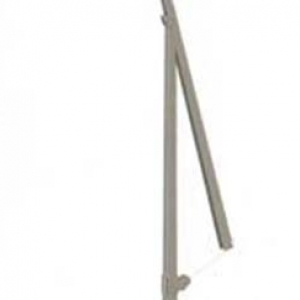 The Galvanized Hinged Straight Pole bends to provide versatility in lighting applications. 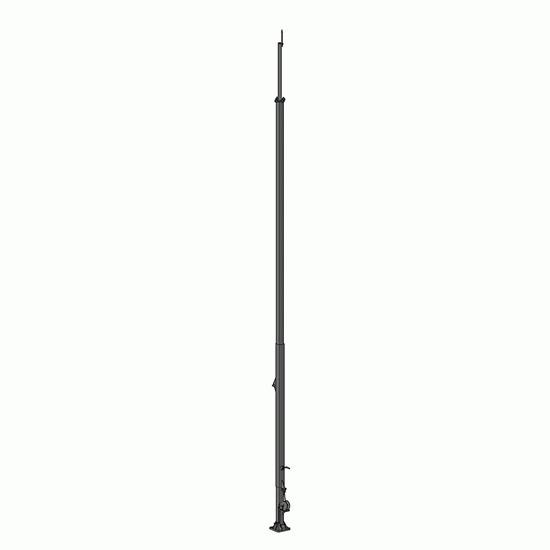 The heavy duty material supports up to four lighting fixtures and stands up to high winds and precipitation. 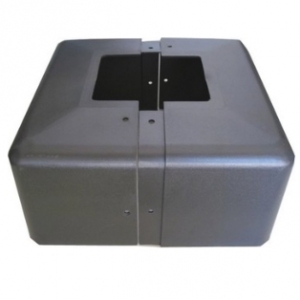 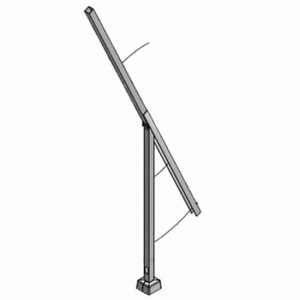 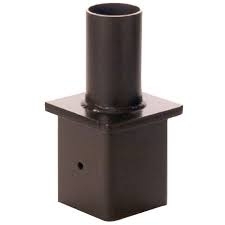 The Galvanized Hinged Straight Pole includes anchor bolts and a base cover.